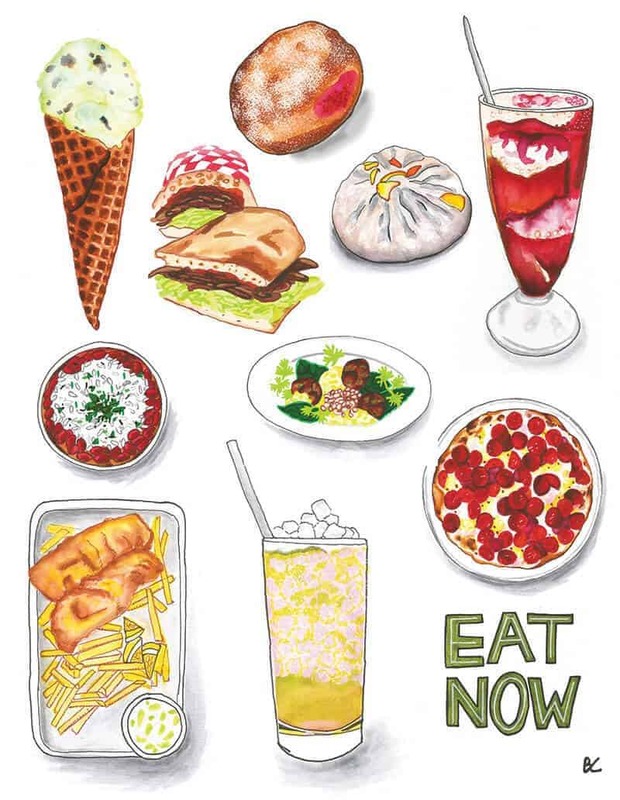 Jessica Battilana’s list of 10 things to eat (and drink) this summer! Including the Pepperoni Pizza at Pythagoras Pizza, King-Dum at Dumpling Time, a LOLA Float at The Castro Fountain and more! Belgrade Salad at Duna To long for sprouted lentil croquettes is to admit, once and for all, that though I was born in New England, I’m a Californian now. Those nutty, falafel-like balls, first served by Cortney Burns and Nick Balla at the now-shuttered Bar Tartine, are now on the menu at Duna, the duo’s new fermentation-forward Eastern European restaurant (it picked up where their last pop-up, Motze, left off). Served with roasted spinach and cauliflower and generous dollops of homemade yogurt in a salad they call the Belgrade, this is the vibrant, vegetable-forward food of the future. The future tastes good. Duna 983 Valencia St.